The Tractel Secalt SA experience has propelled us to the forefront of providing safe, reliable and easy to use equipment for Facade Maintenance. 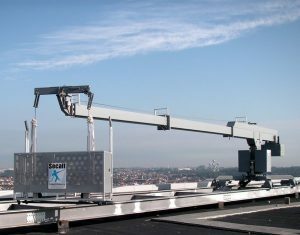 For over 60 years, Tractel Secalt has assisted in many successful building projects throughout the world, while maintaining the reputation as being the world leader in creating new innovation and product technology. At Tractel, Tractel’s single-source responsibility involves the combination of in-house design, manufacturing, installation and services that assure long-term system performance and product value. Established in 1917 and based in Coventry, The Lawton Tube Company is the UK’s largest independent copper tube maker. The Company is a Private Limited Company without any group associations with the freedom necessary to satisfy customer requirements and respond to product and process changes with the latest technical requirements. 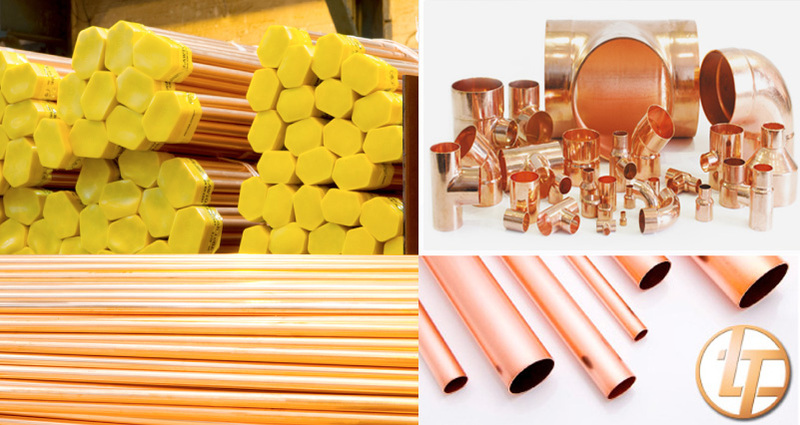 We offer a wide range of quality assured copper tubes and fittings, complying with the latest specifications, to both the construction and engineering markets. 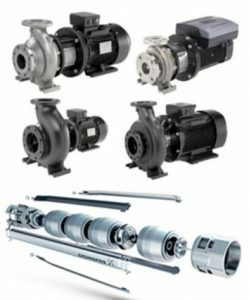 Lawton Tube is able to supply a range of standard products for Plumbing, Medical and Refrigeration & Air Conditioning applications. Plant developments and installations have kept pace with market demands for a high integrity product and employ the latest manufacturing techniques. A fully integrated production system based on high speed block drawing and semi-automated benches form the core of our primary processing. From initial extrusion to finished tube, Lawton Tube ensures that diameter, thickness, temper and length are all controlled within predetermined limits with the most up-to date manufacturing and inspection standards. Lawton Tube has been assessed and registered as a BSI Approved Company operating Quality Systems to meet the requirements of BS EN ISO 9001-2008 and qualifies for the KITEMARK EN 1057 (plumbing) and EN 13348 (medical). Lawton Tube was the first company in the United Kingdom to have the EN 13348 (medical) KITEMARK. 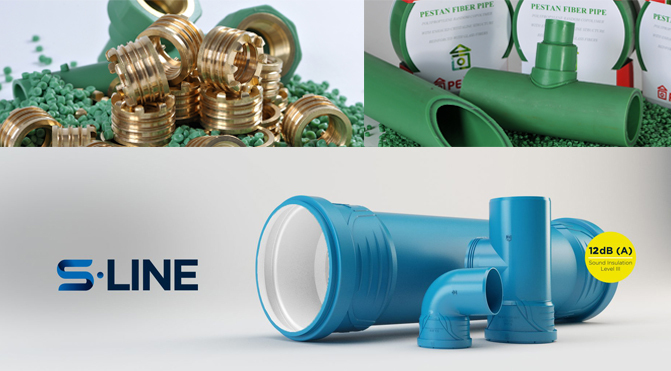 From receipt of certified raw materials to final inspection and despatch the aim is to manufacture a tube fit for purpose. Lawton Tube has been assessed and registered as a BSI Approved Company operating Quality Systems to meet the requirements of BS EN ISO 9001-2008 and qualifies for the KITEMARK EN 1057 (plumbing) and EN 13348 (medical). Lawton Tube was the first company in the United Kingdom to have the EN 13348 (medical) KITEMARK. 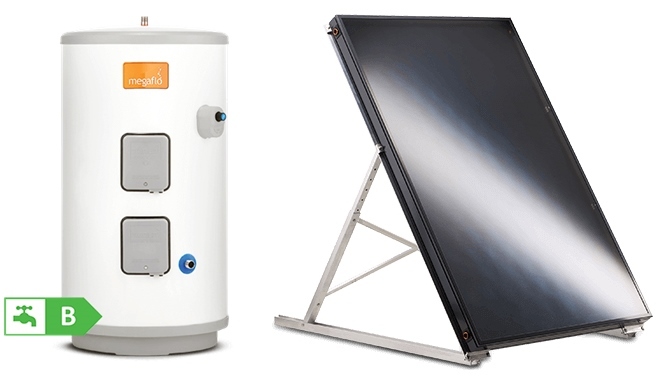 Market-leading electric heating and hot water products manufacturer specialising in domestic and commercial hot water, hygiene and drinking water solutions and renewable technology. Their innovative products include the award-winning Megaflo Eco unvented cylinder, which combines high performance with optimum efficiency to give fast-filling baths and invigorating, powerful showers. team and a nationwide network of engineers. Jindal SAW is a part of renowned Jindal Organization. The Jindal Organization was set up in 1970 by the steel visionary Mr. O.P. Jindal. Jindal has grown from an indigenous single-unit steel plant in Hissar, Haryana, India to the present multi-billion, multi-location and multi-product steel conglomerate. The organization is continuously expanding, integrating, amalgamating and growing in new directions and with new objectives, still the Jindal motto remaining the same, “We Are the Future of Steel”. The Jindal Organization is a celebrity with special status in the Iron & Steel sector. Ranked sixth amongst the top Indian Business Houses in terms of assets, the Group today is a US $18.5 Billion conglomerate, spread over 13 plants at 10 pivotal locations in India and various plants across the globe. Jindal Saw Ltd., (JSL) is a Total Pipe Solutions Company and a leading manufacturer of Large Diameter Submerged Arc Welded Pipes, Ductile Iron Pipes and Seamless Pipes and Tubes. The Seamless division produces Tubes & Pipes at a state of the art plant at Sinnar, which is approx. 205 Kms from Mumbai near Nashik in Maharashtra State, India, with technology & equipments from MANNESMANN DEMAG Huttentechnik-MEER of Germany, acknowledged world leaders in Seamless Tube & Pipe technology. Our plant has annual installed capacity of 220,000 M Tons for Carbon & Alloy Steel Pipes and is equipped with modern manufacturing machineries and latest testing facilities including Fusion Bonded Epoxy (FBE) and 3 layer Poly Ethylene (LPE) & 3 Layer Poly Propylene (LPP) External Anticorrosion Coating Line. Jindal Saw Ltd. have been doing business since decades in GCC countries with regular supplier of ADNOC , GASCO , SOC , KNPC , KOC. ISO 9001:2008, ISO 14001:2004 & BS OHSAS 18001: 2007 certification by TUV, Nord. Well Known Tube/Pipe maker under Indian Boiler Regulation. Further, leading third party inspecting authorities like EIL, LRIS, Bureau-Veritas, DNV, TUV etc. regularly visit our works for inspection against various customer orders.